Projects — Clark, Geer, Latham and Associates, Inc.
or select a category from menu below. This project entailed the renovation of an existing automobile showroom and service facility as part of an image upgrade. 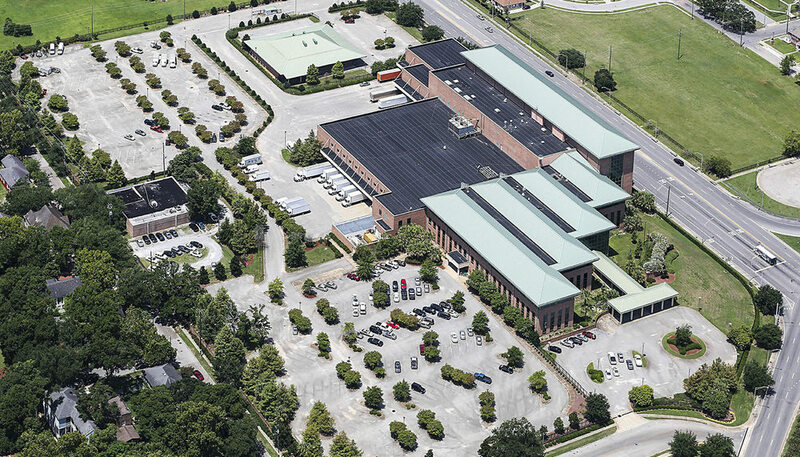 Clark, Geer, Latham also was involved in the second image upgrade to existing facility. 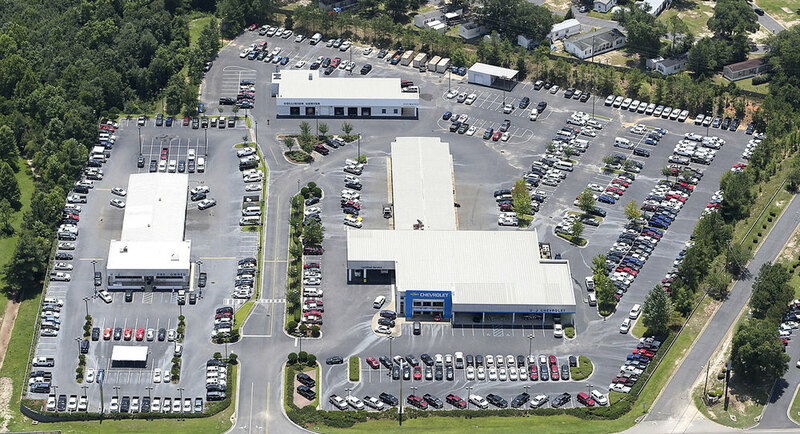 In addition, a new 1,600 sf pre-owned car facility to house sales offices was designed and constructed on the property. Project consisted of 60,000 sf, multi-story banking institution. Building design consisted of a complex, deep-pile foundation and structural floor system. Civil design provided flood plan analysis and storm water management. 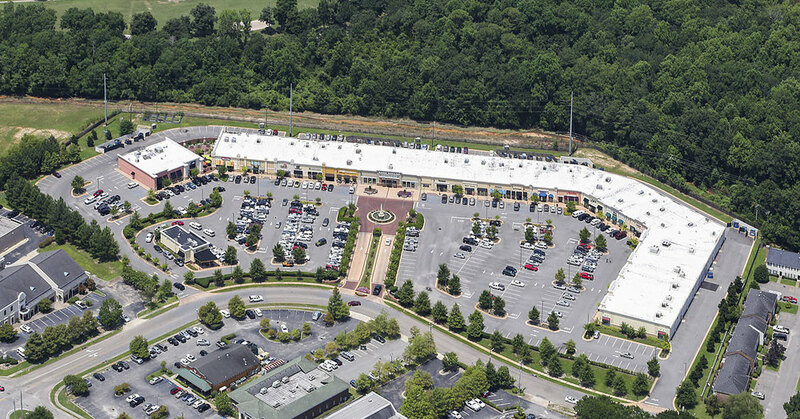 Project entailed the shell design of an 82,000 sf shopping center with 2 outparcels. 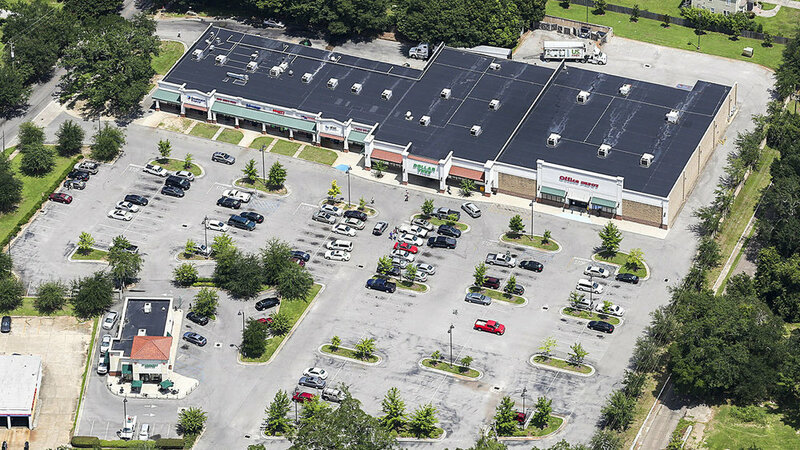 The center was designed for large national retail stores and smaller local retail, food and business establishments. Individual front facades were designed for each tenant. 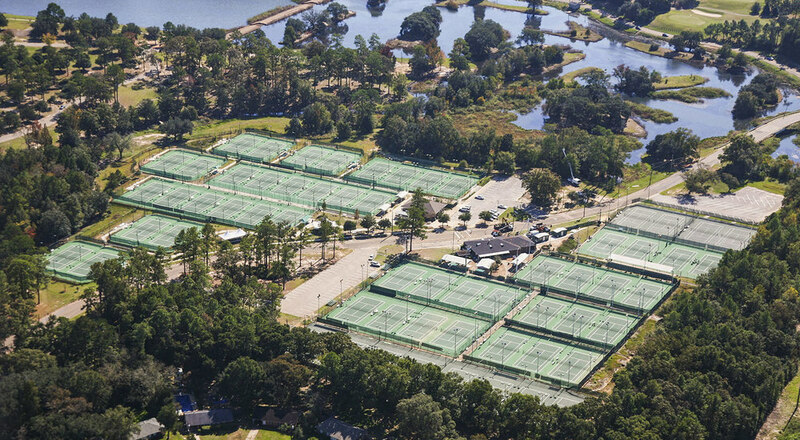 Site design included parking, grading, and drainage, erosion control, landscaping and site lighting. 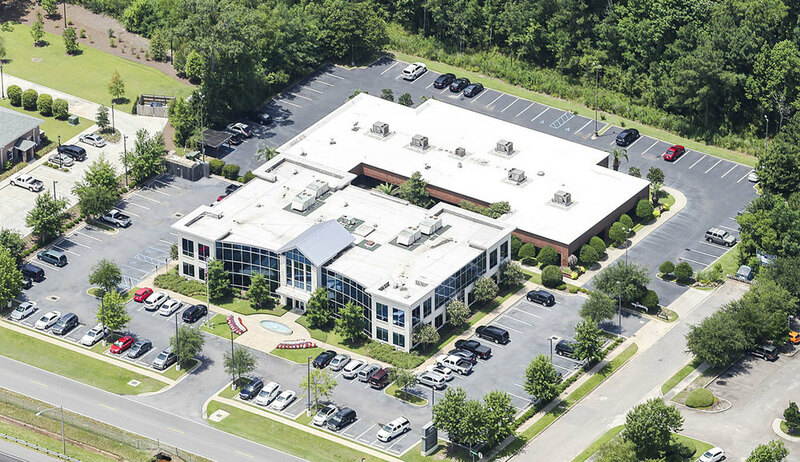 This project entailed the demolition of an existing dated dealership and constructing a new 32,000 sf facility to meet the current image standards. This included a climate controlled, 11,000 sf Service Department and an automated Car Wash. CGL was responsible for all aspects of design of this state-of-the-art facility. CGL started the facility upgrade with the design of a new Pro-Shop building. 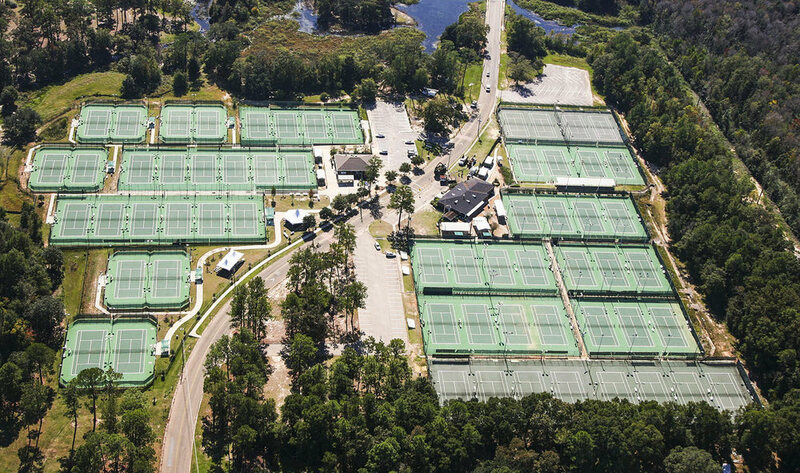 Project entailed redevelopment of portions of what is presently America’s largest outdoor tennis facility. 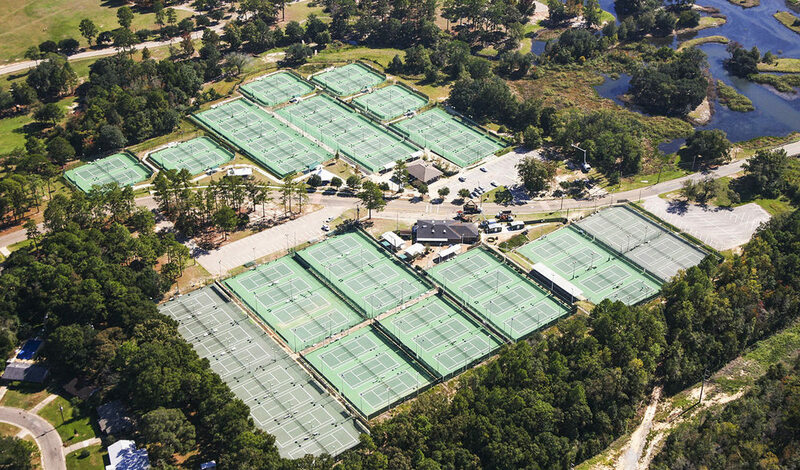 This included resurfacing a number of the original 48 courts as well as the design of 12 new courts. Site grading, drainage, sidewalks and other appurtenances were also designed by CGL, as well as all aspects of permitting for the project. Project entailed the demolishing of six city blocks to develop property for a new newspaper press facility. 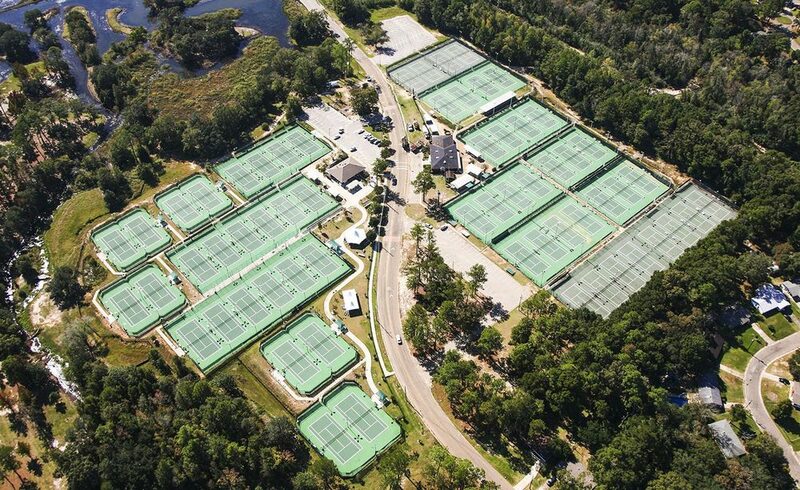 CGL designed all aspects of the site including site geometry, storm water drainage, traffic control, and all aspects of planning with local building officials. 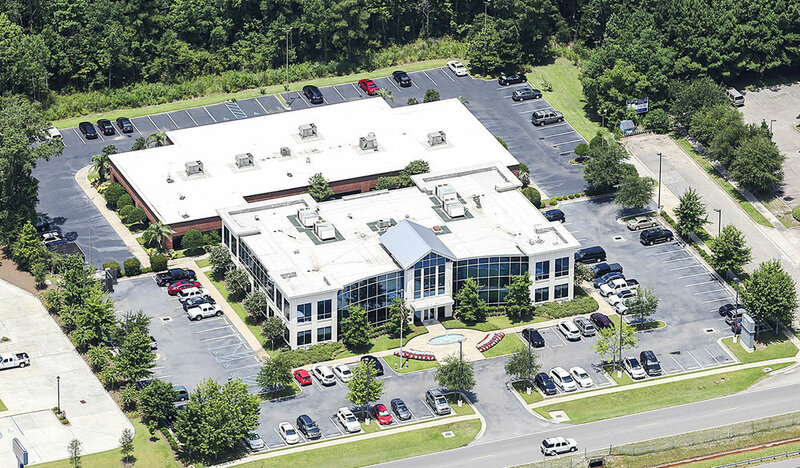 Project consisted of a two story 12,337 sf, multi-story office complex for a group real estate developers. 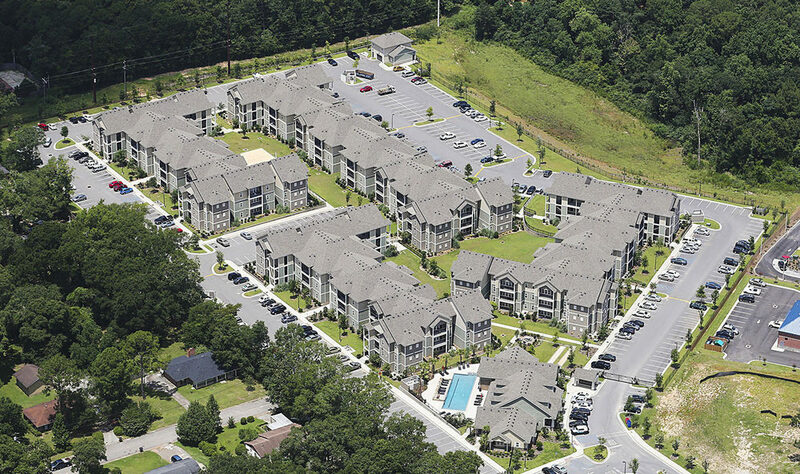 Building design consisted of auger-cast concrete deep-pile foundation system and site consisted of storm water management for 1.29 acres. Challenging to the site was an existing structure on the adjacent property line which did not sustain damage during the construction phase. 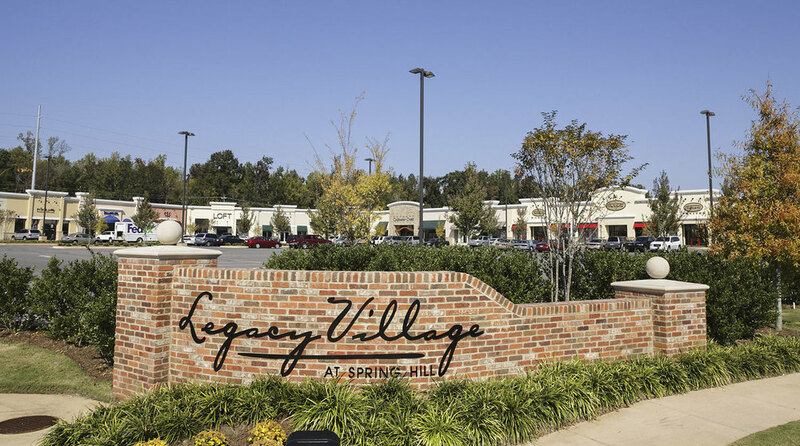 Project entailed the shell design for a 43,000 sf shopping center and outparcel containing a Starbucks, which CGL provided architectural design for as well in the Historic District of Mobile. The center was designed for two large retail stores and smaller retail, food and business establishments. Site design included area parking lighting to minimize light intrusion into neighboring historical district residence. Project entailed the development of 5.1 acres of existing wooded landscape into an employee parking facility. The project was designed utilizing pervious pavers to meet low impact development requirements for improved storm water discharge quality. CGL designed all aspects of the site design and all aspects of planning with local building officials. Site design included parking, grading and drainage, erosion control, landscaping and site lighting. Project entailed the renovation of an existing Automobile showroom and service facility as part of an image upgrade. Structural design included foundation and attachment of the new image element to existing facility. CGL also provided design services for a new pre-owned sales facility. Project consisted of commercial office, warehouse and distribution for a 219,024 sf chemical products facility. Project consisted of all permitting, planning and design of a 700 linear ft, 40-ft-draft marine bulkhead to serve ocean going and inland vessels. This included design for dredging of approx. 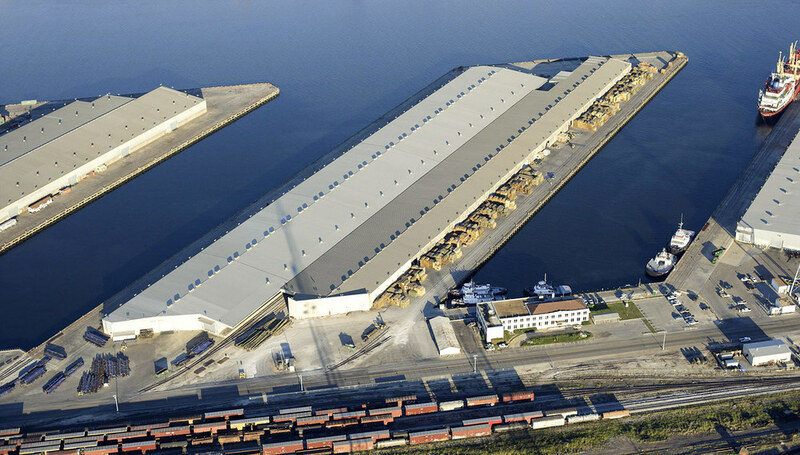 100,000 cubic yards of material and fendering for vessels of varying sizes. 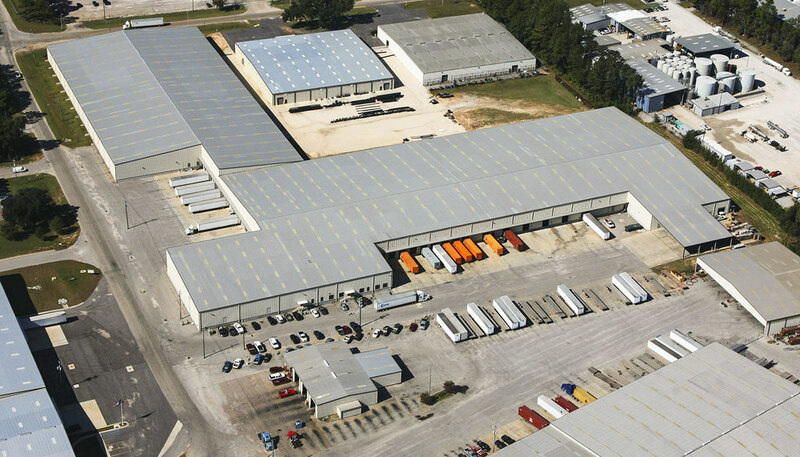 CGL worked with a local contractor on a design/build warehouse and manufacturing facility. 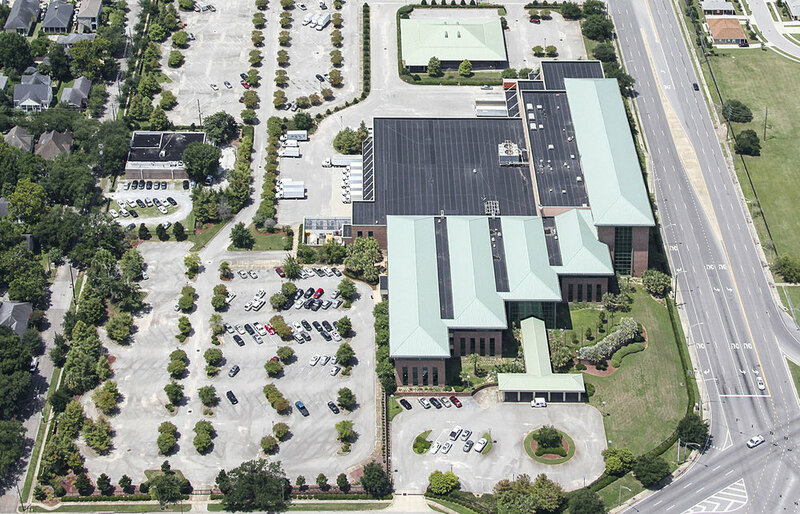 The site was 9± acres and the facility was 300,000 sf with 5,400 sf of office space. Project entailed the upgrade for eleven (11) new skyboxes on the upper level of an existing City of Mobile stadium. The existing stands were repaired where structurally compromised and underside of structure painted. Site design included extending a six foot border around the field with new field turf and adding new underdrains and chain link fencing. Development of Athletic Complex for soccer, baseball, and regional football stadium. 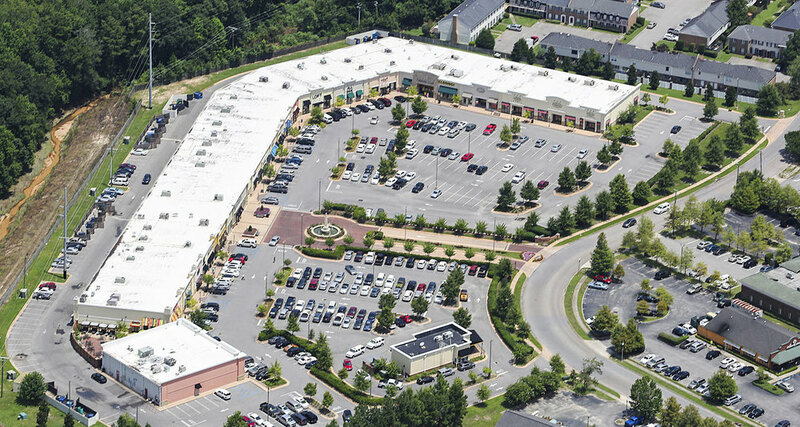 Clark, Geer, Latham and Associates has successfully developed hundreds of commercial retail sites nationwide. Here’s a map of our national projects. Click on the state below to see a list of cities.